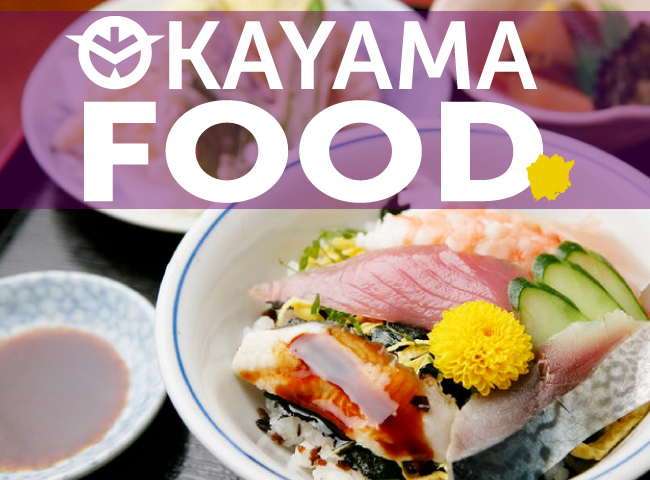 Sushi comes in many different shapes and forms, and it encompasses everything from quick and cheap plates served up on a conveyor belt, to elaborate Michelin-starred dining experiences. Sushi beloved everywhere from its birthplace of Japan, to the US, Europe, and South Africa and beyond, making sushi a truly global cuisine. 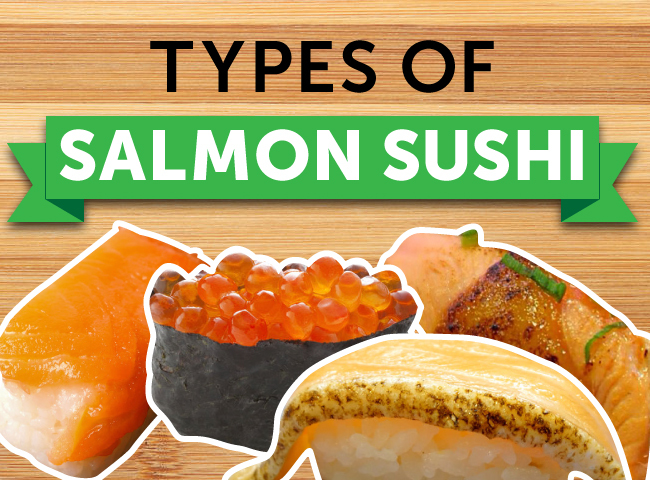 Whether you’re trying sushi for the first time or a huge fan, here’s some fun sushi trivia to broaden your knowledge. 1. It takes upward of 10 years of training (and as many as 20!) 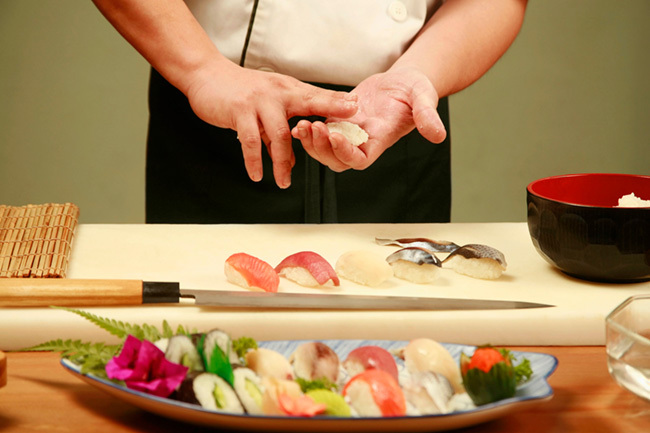 to become a sushi chef, known as an “itamae” (“in front of the counter”). You’ll start at the bottom of the ladder on cleaning duty before you even learn how to make the sushi rice, let alone get anywhere near a cutting board. 2. Women weren’t traditionally allowed to be sushi chefs, as it was believed that their warmer hands and perfume would taint the taste and quality of the fish. 3. In sushi’s early days, a dirty “noren” was the best indication of a good sushi shop. 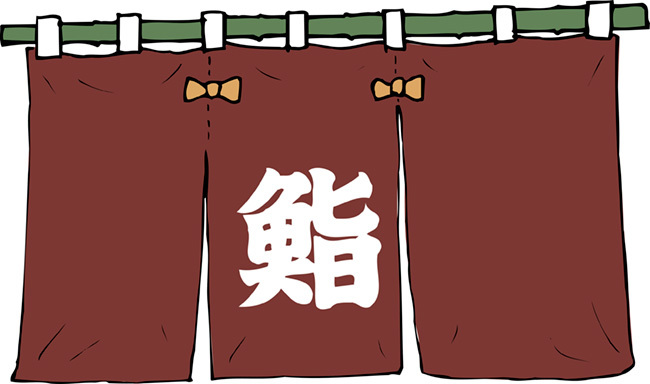 Customers would wipe their hands on the curtain on the way out, so a dirty noren indicated that the shop had many customers. 4. “Sushi” or “zushi”? 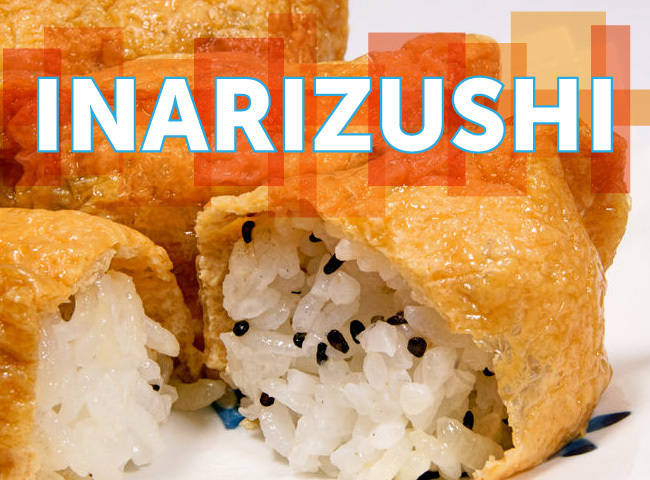 You may hear both terms used, which is because “sushi” is used in general when the variety is not specified, while “zushi” is used when speaking about a specific kind of sushi, such as maki-zushi, inari-zushi, etc. 5. There are many varieties of sushi: nigiri is a ball of vinegared rice with fresh fish on top, gunkan or “battleship” sushi is wrapped in a strip of seaweed for holding softer toppings, temaki are hand rolls, maki-zushi are rolled sushi of varying thicknesses (such as hosomaki, chumaki, futomaki and inside-out uramaki), inari-zushi is a sweet fried tofu pocket filled with rice, temari sushi are bite-sized rice balls with a topping, and chirashi-zushi is a dish made by sprinkling a variety of toppings on a plate of vinegared rice. 6. 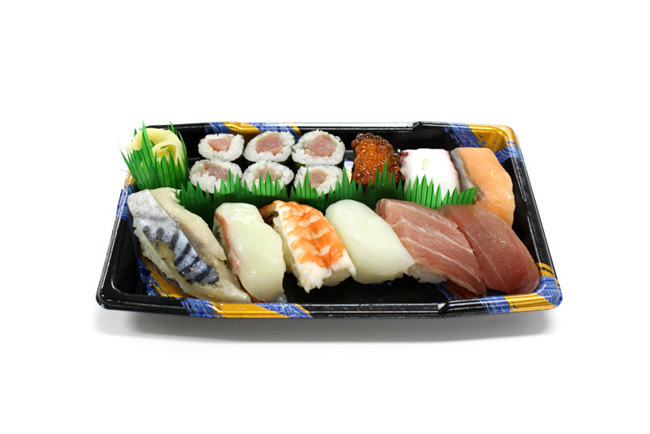 Although high-end nowadays, sushi was originally a fast food enjoyed by merchants for lunch during the Edo period. 7. 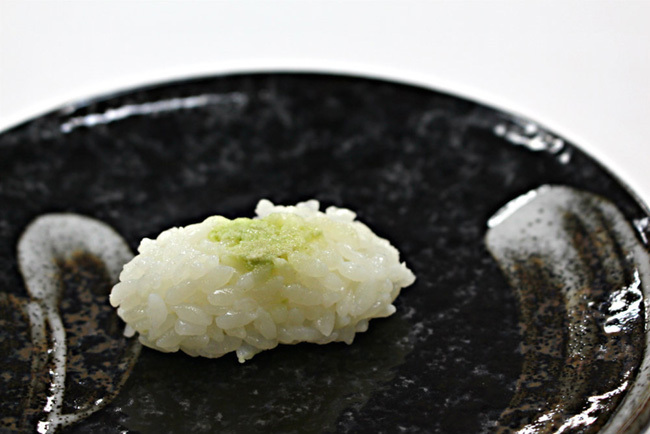 Sushi vinegared rice is known as “su-meshi”, while the pressed rice ball that it’s molded into for nigiri is called the “shari”, and the topping is the “neta”. 8. 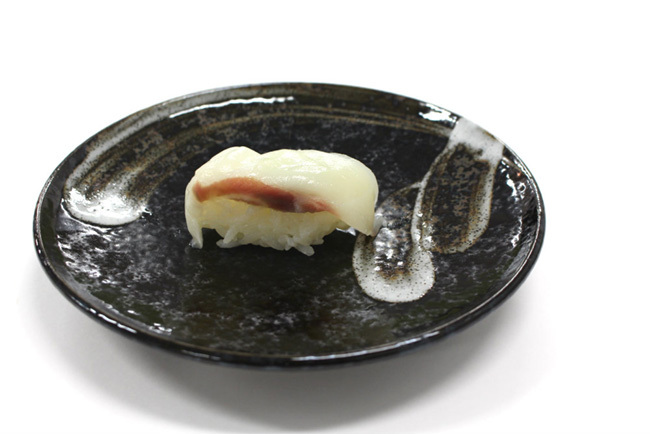 When making nigiri sushi, the ideal weight for the shari should be around 20-25g. 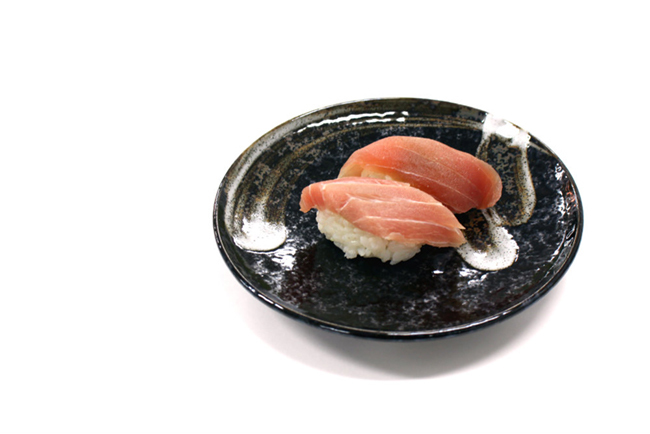 However, during the Edo period, nigiri sushi was about three times the size of modern sushi. 9. Originally, sushi rice was thrown out, not eaten with the fish. Rice was used as part of the preservation method to weigh down fish and promote fermentation over the course of several months, then thrown away. Over time, sushi was eaten after a shorter and shorter fermentation time, and the rice started to become eaten with the fish when it was fermented for only a couple of days. 10. Vinegar is added to sushi rice to mimic the taste of it being fermented (when sushi began to be eaten after shorter fermentation times), and to provide antibacterial qualities. 11. 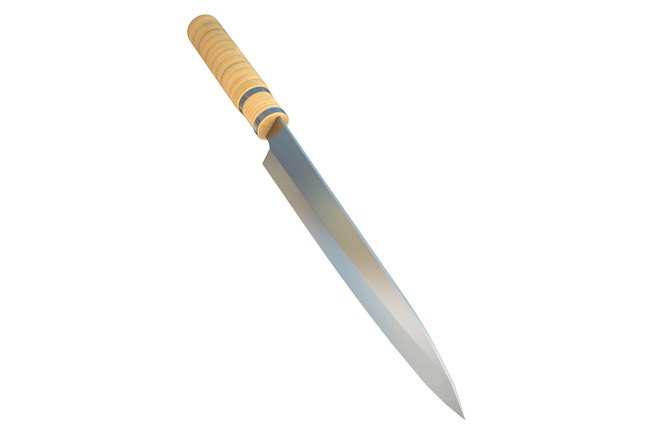 A traditional sushi knife is only meant to be sharpened on one side. The other side of the blade is flat, which creates a finer edge for cutting the fish. 12. Only the fish side of nigiri sushi should be dipped in soy sauce, not the rice. However, at higher end establishments, the chef will season each piece with soy sauce for you, so there’s no need to add any additional sauce. 13. Sushi should be eaten light to dark. 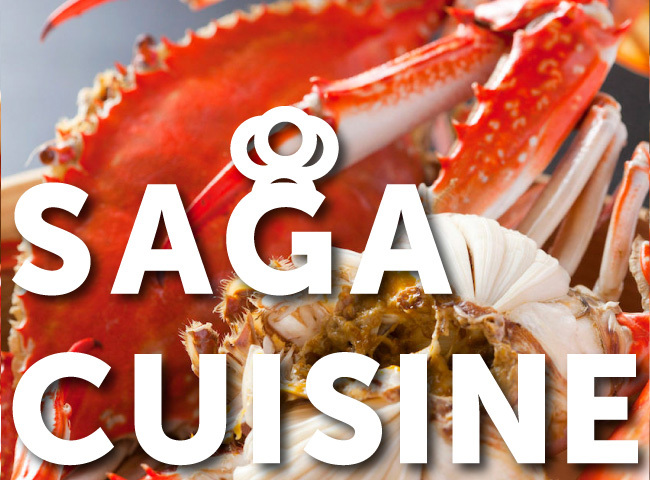 This is because darker colored pieces of fish are stronger in flavor and will leave an aftertaste on your palate. 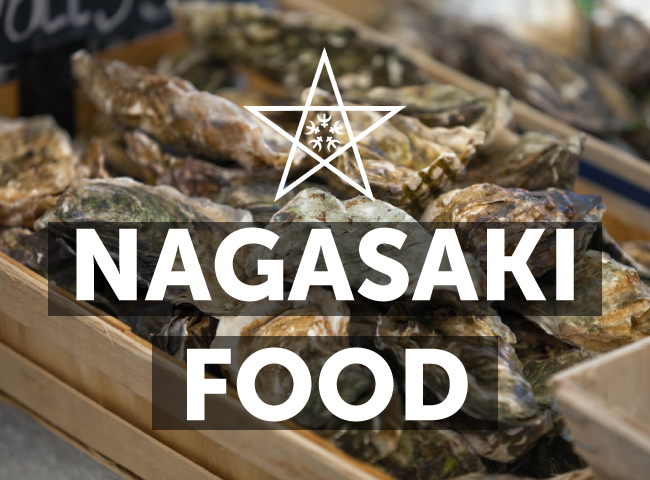 However, if you’ve opted for an omakase (chef’s choice) course, you should eat each piece in the order presented to you, rather than trying to save any one particular piece. 14. Wasabi is added to sushi to soften any fishy odors and draw out the flavor of fish, and also acts as a natural antibacterial, suppressing microbes and bacteria that can cause food poisoning. 15. The most expensive sushi on record is a five-piece set of nigiri sushi wrapped in 24-karat gold leaf and garnished with real diamonds. It was made by Angelito Araneta, Jr. of the Philippines for nearly $2,000. 16. 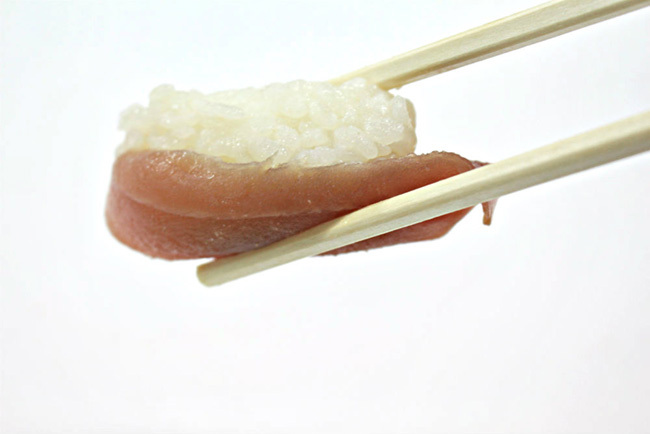 Sushi is traditionally eaten with fingers, not chopsticks. These days, you’ll see this more commonly at high-end sushi restaurants rather than at conveyer belt sushi places. 17. 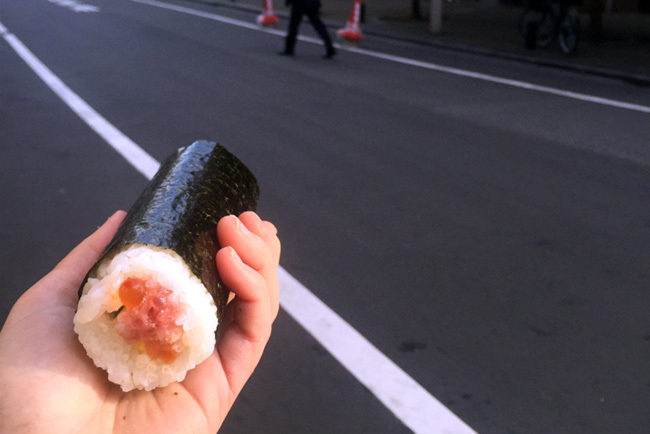 “Ehoumaki” is “lucky direction sushi”, a thick sushi roll eaten for the spring celebration of Setsubun held in February. It’s considered lucky to eat the entire roll without stopping while facing the auspicious compass direction designated for that year. 18. Many sushi aficionados flip nigiri sushi over when they eat it, so that the fish side is against the tongue, to get the full flavor of the fish. 19. International Sushi Day is held every year on June 1. 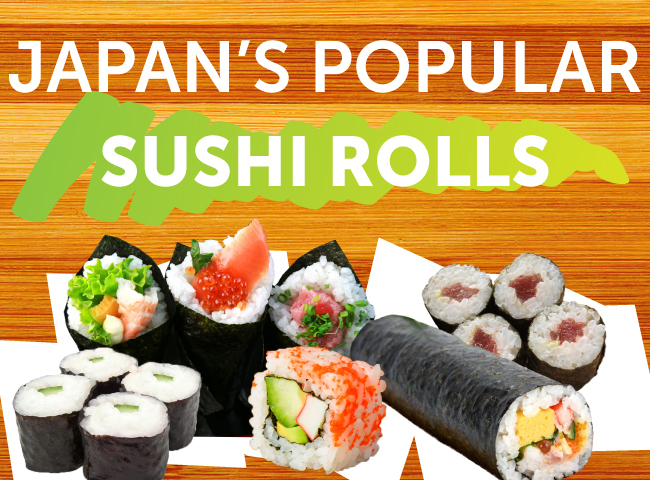 Invented in 2009 as a way for people around the world to share their love for sushi. 20. Kaitenzushi (also known as conveyor belt sushi, sushi train, sushi-go-round) was invented in 1958 in the Osaka Prefecture by Yoshiaki Shiraishi, whose idea was inspired by observing beer bottles on a conveyor belt in the Asahi brewery. 21. The ideal velocity of the belt is thought to be 8 cm/s, fast enough to be efficient, keeping dishes fresh and moving, but slow enough to see the sushi transported safely and give diners time to make their selection. 22. 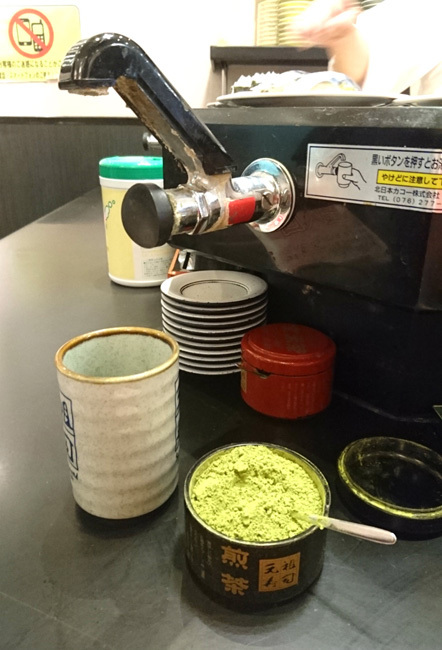 “Agari” is the special name for the powdered green tea served at sushi restaurants. 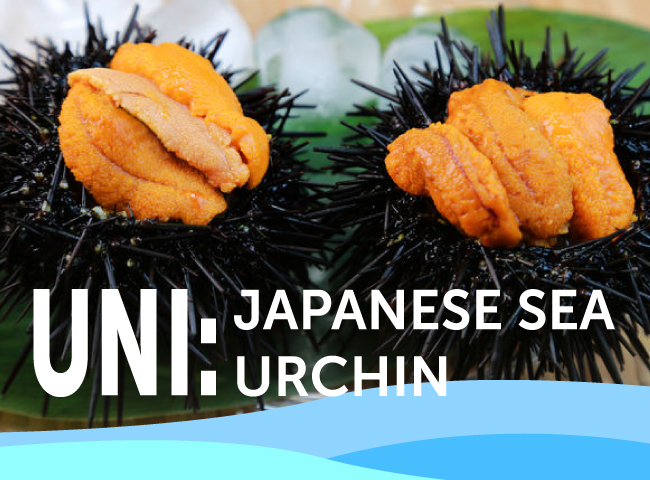 The bitter flavor is said to best complement the flavors of sushi and to cleanse the palate after stronger, oily types of fish. It may be hard to believe that something as simple as vinegared rice and fish could be so intricate and compelling to people around the world. If you haven’t tried sushi yet, now is the perfect time to get started. Itadakimasu!